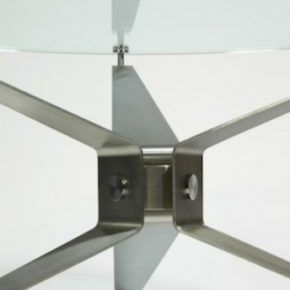 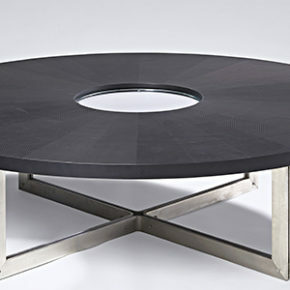 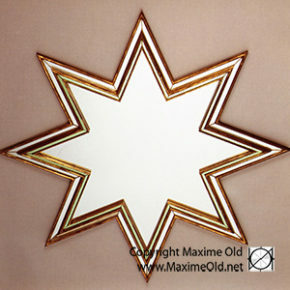 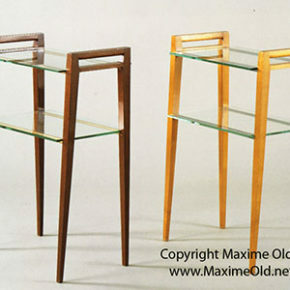 The Maxime Old Grasshopper Table was designed with wooden legs in 1950 and exhibited the same year at the Salon des Arts Ménagers. 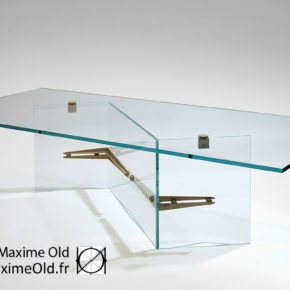 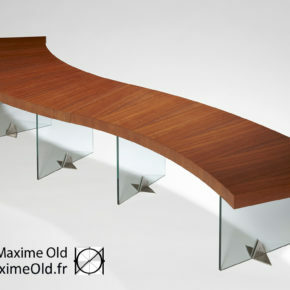 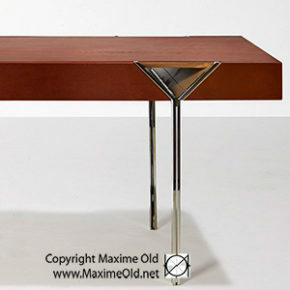 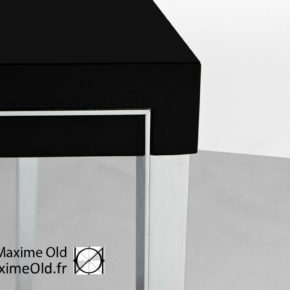 The Maxime Old Iceberg Table is the coffee table exhibited with the light armchairs of the ocean-liner France in 1960. 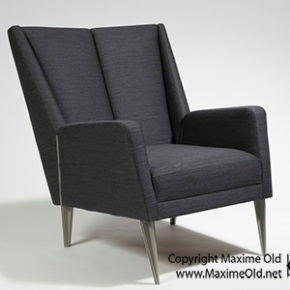 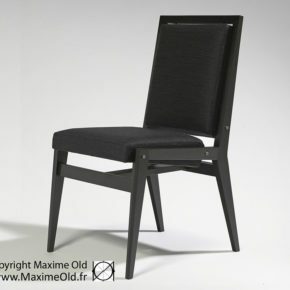 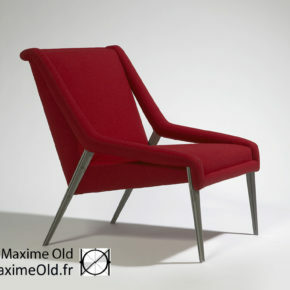 The Maxime Old Paquebot France Bridge Armchair adopts steel legs specifically for the first class main lounge. 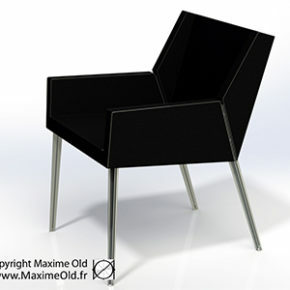 The Maxime Old Council Chair was designed for the City Council Room of Rouen in 1960.